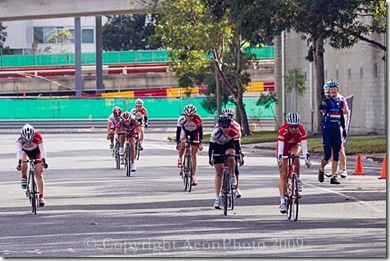 There was a great turn-out for SKCC’s Trophy Race and for some this was their first race so we have decided to post lots of photos. 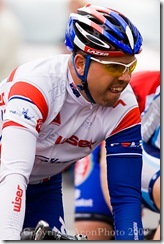 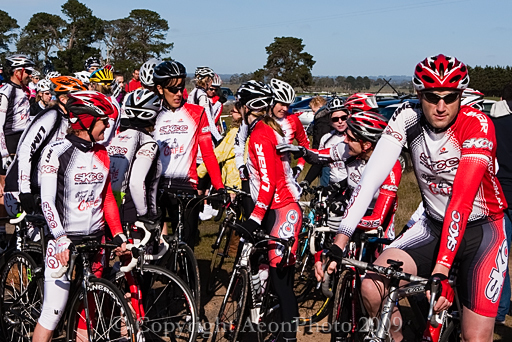 Pre-race, 1st Lap & 2nd Lap images are now in the gallery and the remaining laps will be up soon. 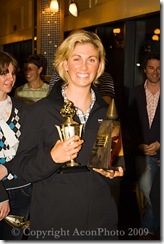 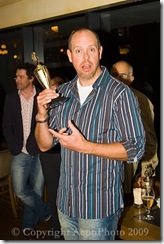 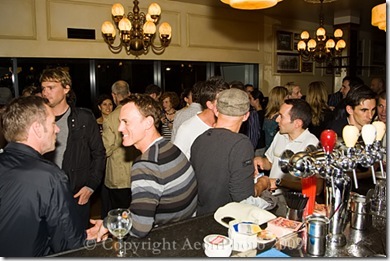 The St Kilda Cycling Club Champs Awards were held at the Belgian Beer Cafe on Saturday night. 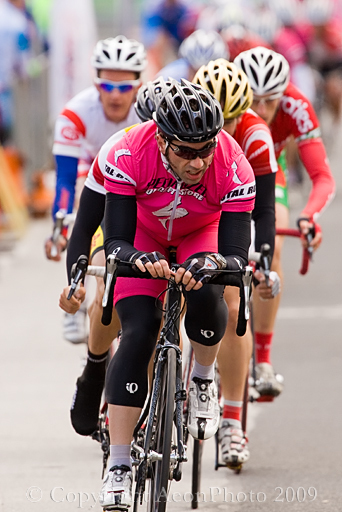 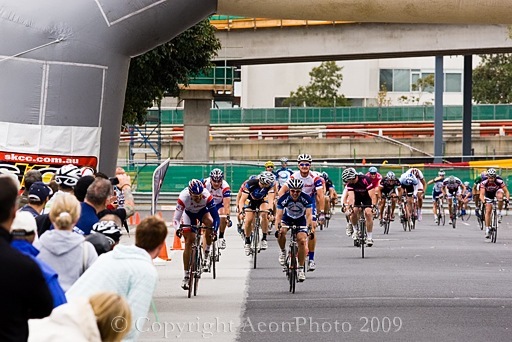 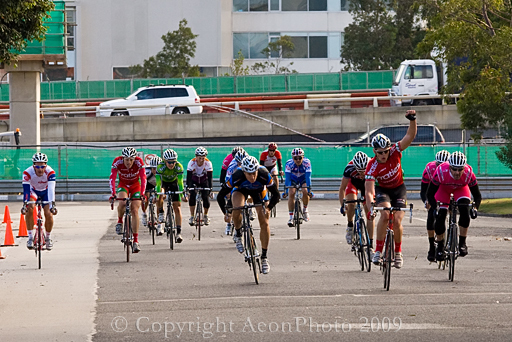 In the Men’s A grade race the Primeestate team spent a lot of time on the front..
You are currently browsing the archives for the St Kilda Cycling Club category.